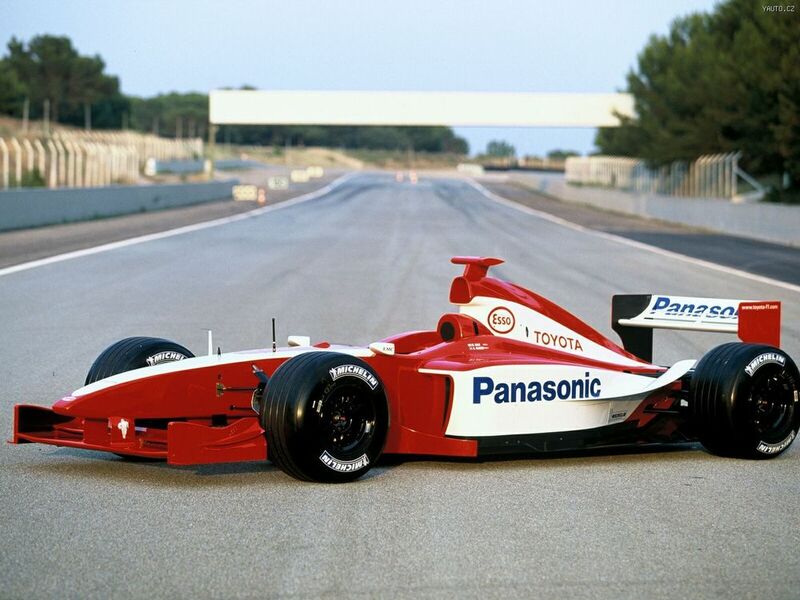 On this day in 2001, Toyota unveiled the TF102, the team’s very first Formula 1 car… except that it wasn’t. 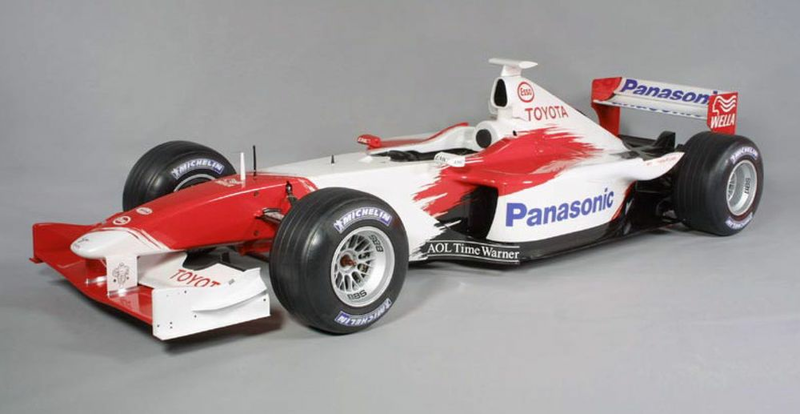 Toyota had been granted an entry to the 2001 season but chose not to race. Instead, the team spent an entire year testing its actual first car, the TF101, at a variety of different tracks on the F1 calendar, driven by Mika Salo and Allan McNish (both of whom would be the race drivers for 2002). The idea was to gather telemetry for the tracks, learn how to set the car up, how to run a team, and get a better idea of design direction for the team’s first race car. Such a level of preparation looked ominous, especially as Toyota supposedly had a bigger budget than any existing team. All of that testing resulted in this, the TF102. Despite all of that testing, preparation, and money, the 2002 season did not go well. The team scored just two points all season and finished behind Minardi in the constructors’ championship. 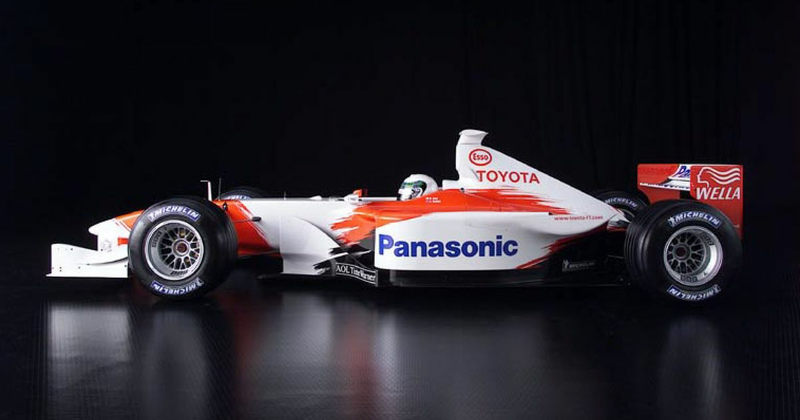 Things got better in subsequent years but Toyota never reached the heights it perhaps should have done, failing to win a race until the team left F1 at the end of the 2009 season.